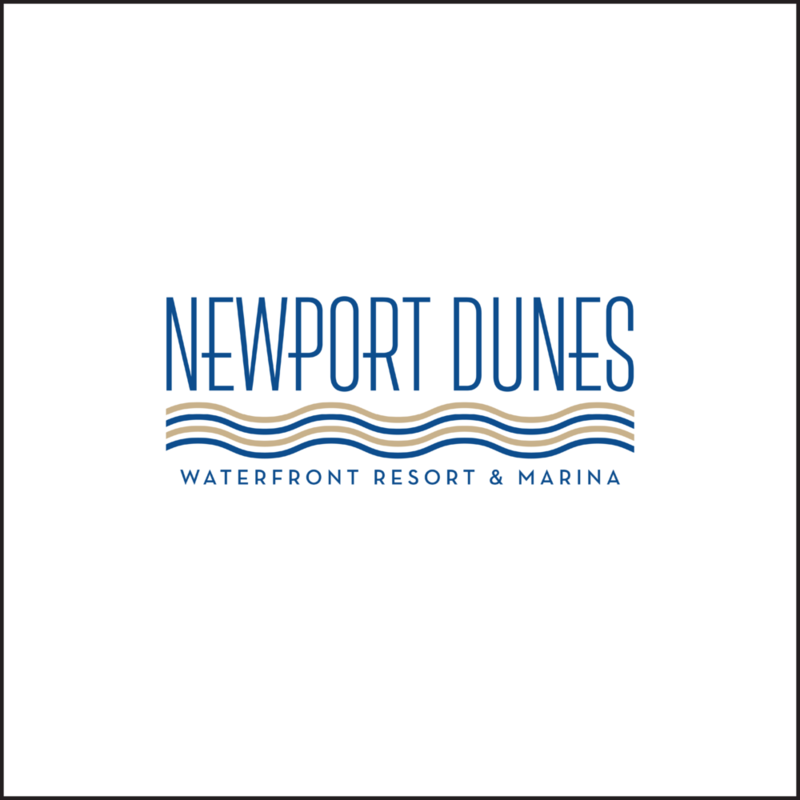 Standup Newport Beach is our flagship event hosted at the beautiful Newport Dunes Resort in Newport Beach, CA. 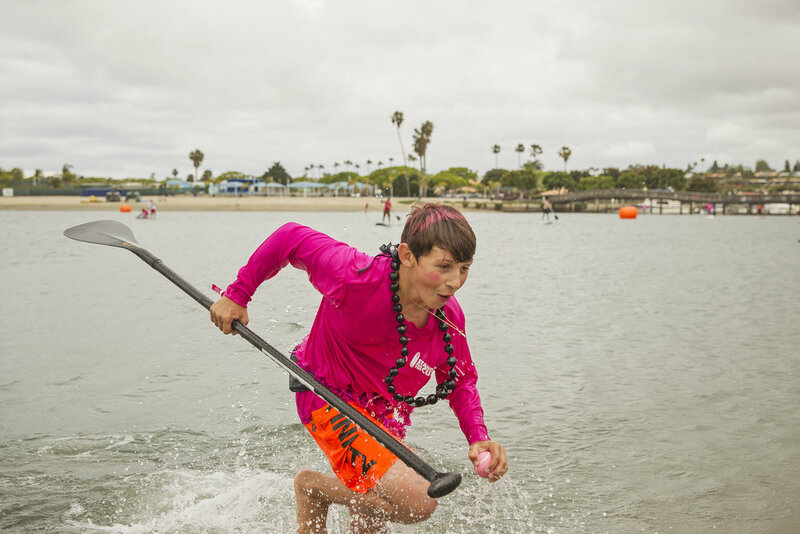 More than just a paddling event, we are a movement. 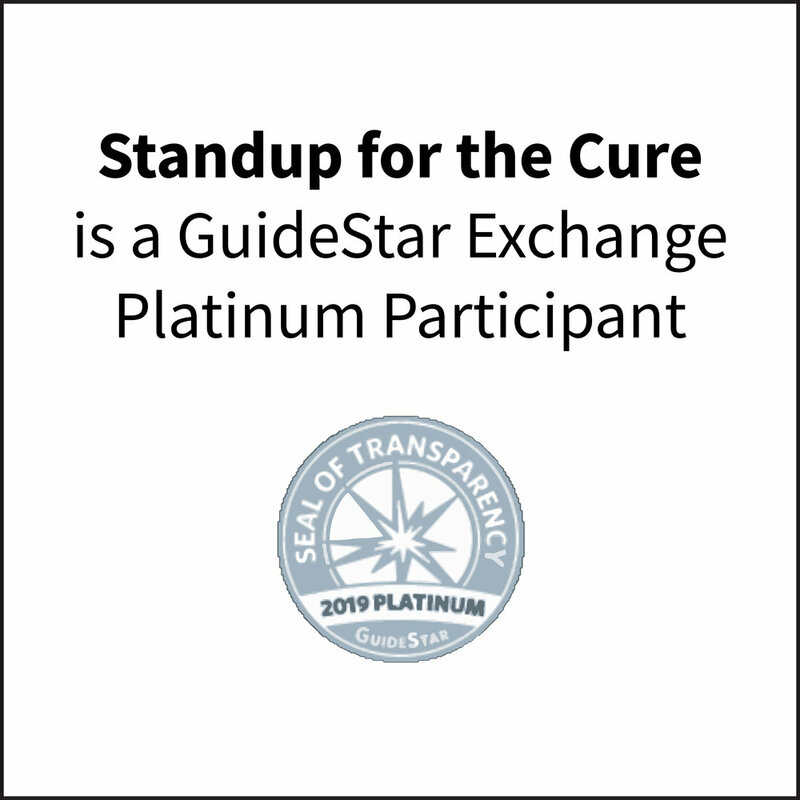 Since 2012 we've been uniting paddlers, fitness enthusiasts, yoga practitioners and the breast cancer community from California to Florida and Michigan to Washington in an effort to save lives! All proceeds for this event benefit Susan G. Komen Orange County. Presented by Kaiser Permamente and Boardworks. Thank you to all who joined on May 5th, 2018 in Newport Beach, CA to make an impact in your community! 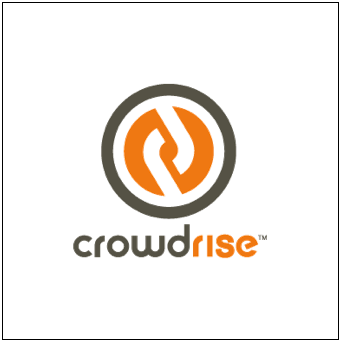 Together we raised $70,000! All proceeds from this event benefit Susan G. Komen Orange County. Together we raised over $70,000 to cover the cost of breast cancer screening for women in need in the Orange County Region covered by Susan G Komen OC. Thanks to all our particpants, volunteers and sponsors. 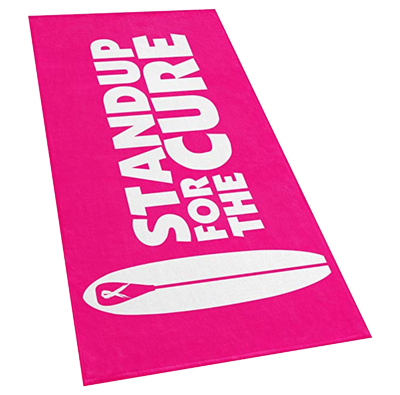 We raised $80,000 at our 5th Annual Standup for the Cure Newport Beach was held on May 5, 2016. Proceeds benefited Susan G. Komen Orange County. Thanks to all you came out to support the event! Together we raised over $60,000 for breast cancer screening and research. 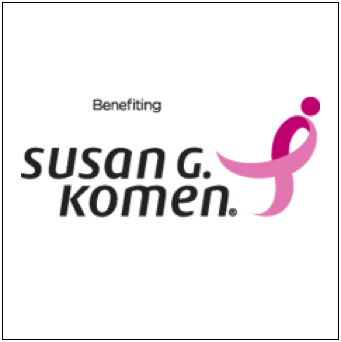 Thanks to our local fundraising teams, survivors, individual participants and sponsors, this event raised $125,000 for Susan G. Komen, Orange County! 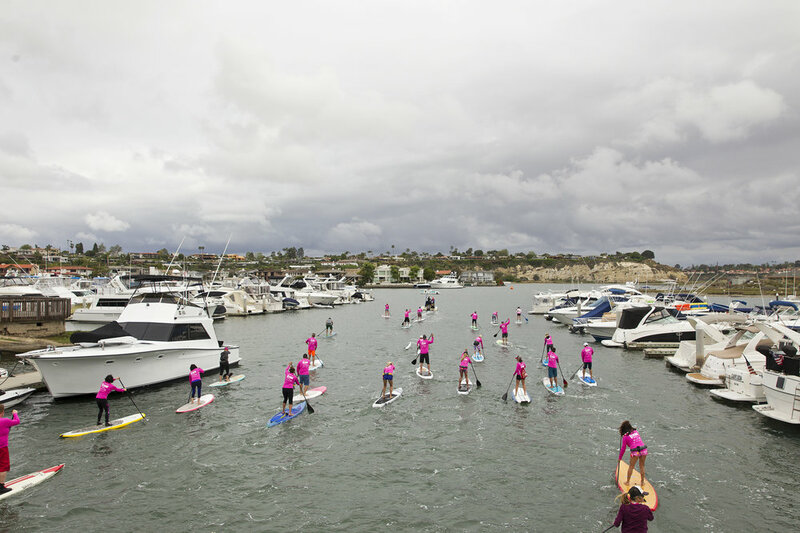 Thanks to our local fundraising teams, survivors, individual participants and sponsors, this event raised $100,000 for Susan G. Komen, Orange County! 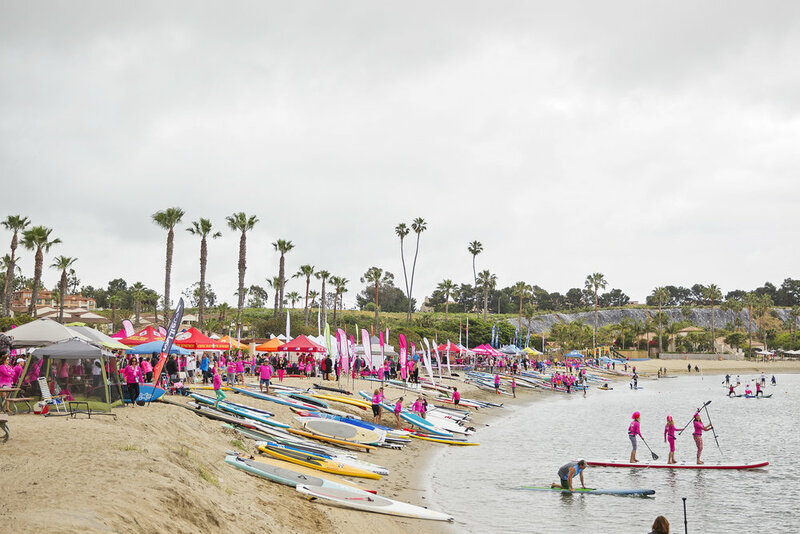 Thanks to our local fundraising teams, survivors, individual participants and sponsors, this event raised over $60,000 for Susan G. Komen, Orange County!